Your career at Hope Global starts here. We offer competitive compensation, benefits and training opportunities. 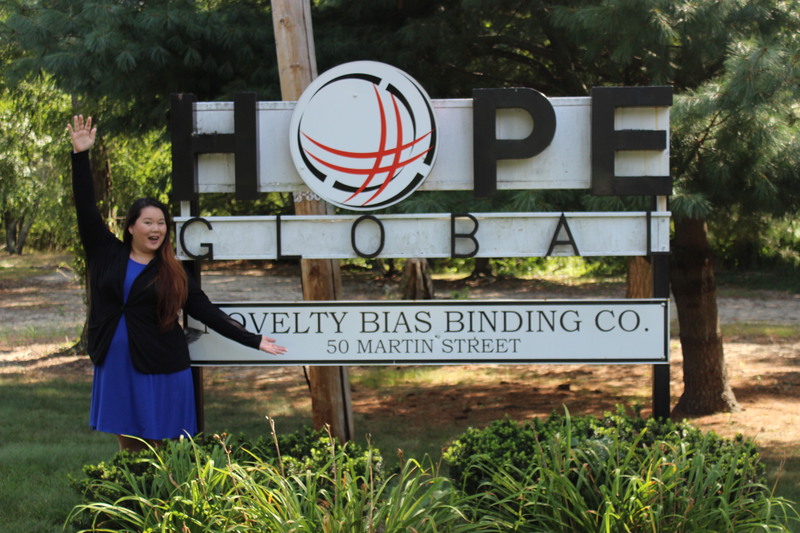 Hope Global is an Equal Opportunity Employer and is committed to a diverse workforce. Applicants that require accommodation in the job application process may contact 401-753-7880. At Hope Global, we take our mission of discovering top talent and serving our associates seriously. We know people thrive when they can do what they enjoy. That’s why we’re out to hire the best, brightest and most passionate individuals. Our goal is to keep you fulfilled, happy and continually learning. If you enjoy working in a dynamic environment and are looking for an opportunity to join a stellar team of professionals, we invite you to apply online at Hope Global today. 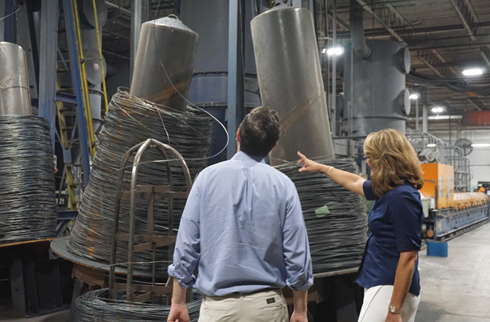 We represent a diverse workplace where differences are valued and everyone works toward a common goal. At Hope Global we understand that serious illnesses or other emergency situations can occur in any family, making it difficult for families to meet their financial needs at home. Hope Global has created The Team Member Relief Fund to support employees that are in need of short-term financial assistance. The best investment we can make is in our team members. That’s why at Hope Global we believe in bringing them together, helping provide education and employment opportunities and making a difference in people’s lives. Hope Global offers financial assistance in the form of tuition reimbursement to full time associates continuing their education in undergraduate and/or graduate degree programs! Improving communication skills is an important part of ensuring our teams collaborate and function at the highest level. That is why Hope Global offers ELS and SSL training classes to all interested employees. Hope also offers leadership training for team members looking to grow within the organization. Attracting good people, and keeping them, is essential to the philosophy of Hope Global. Our vitality depends exclusively on the quality of our team. We strive to make sure that we attract talented, qualified professionals and provide them with opportunities for advancement in all aspects of their professional lives. Individually, employees are given the opportunity to make a difference. Collectively, our team members all work together to make a difference on a global level. Meet Judy, our featured employee of the quarter. She has worked at Hope Global for 2 years and always has a smile on her face. She loves learning something new everyday at Hope Global and feels like she is a part of a family here.